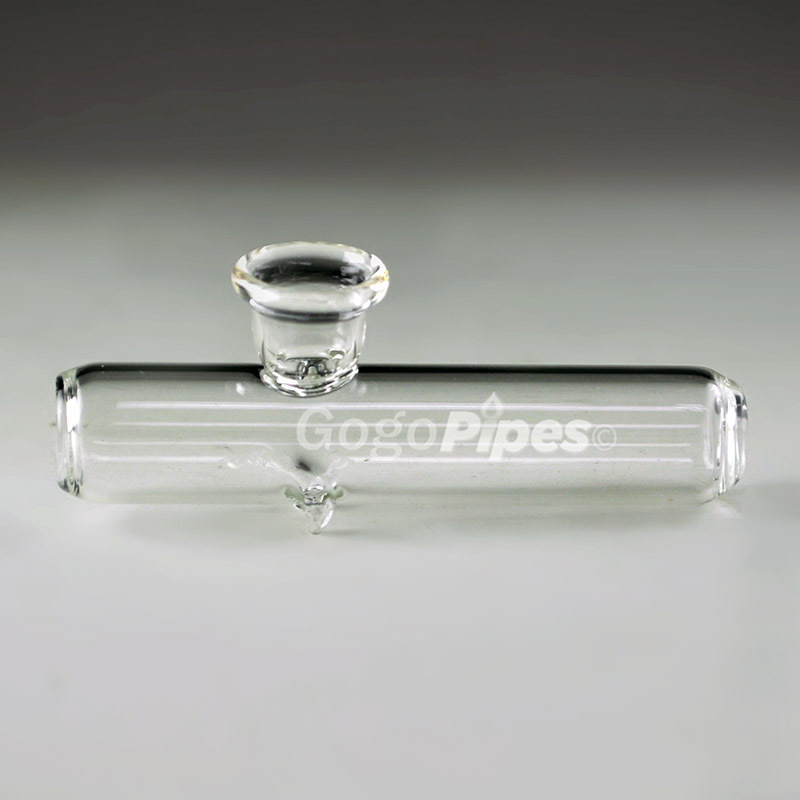 This small steam roller is great for those who are constantly on the go. Does not require any water like water pipes. No water = no mess. 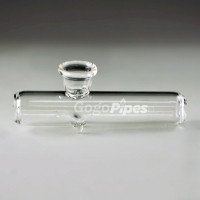 The bowl that extends out from the main body is 0.75'' wide and 0.75'' deep.